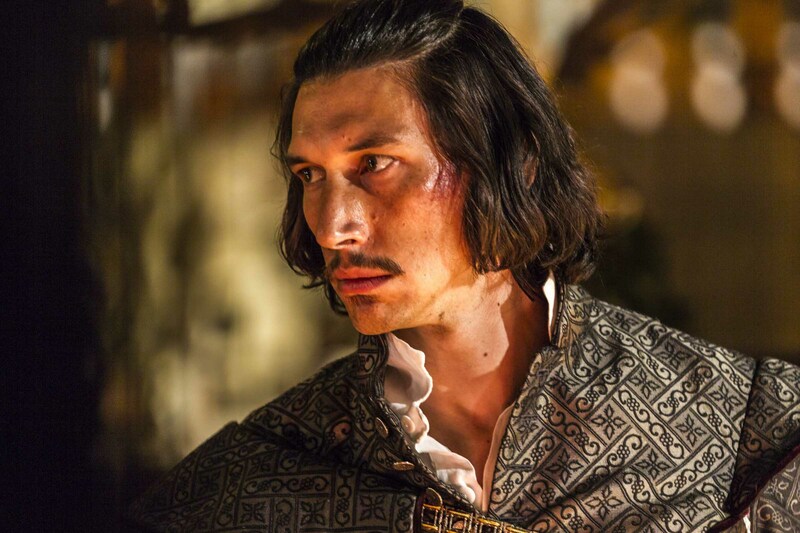 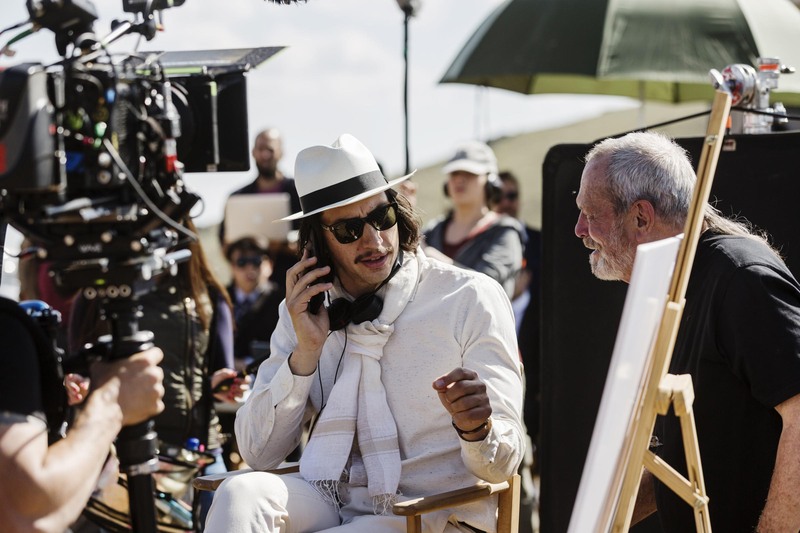 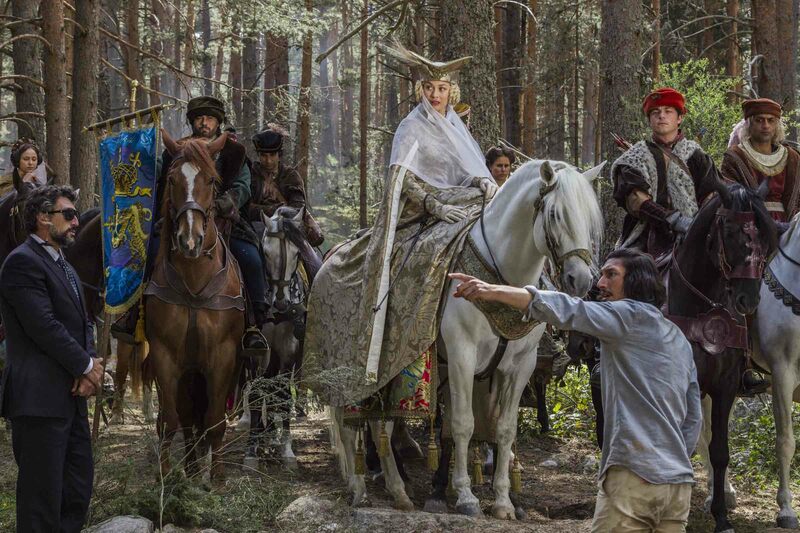 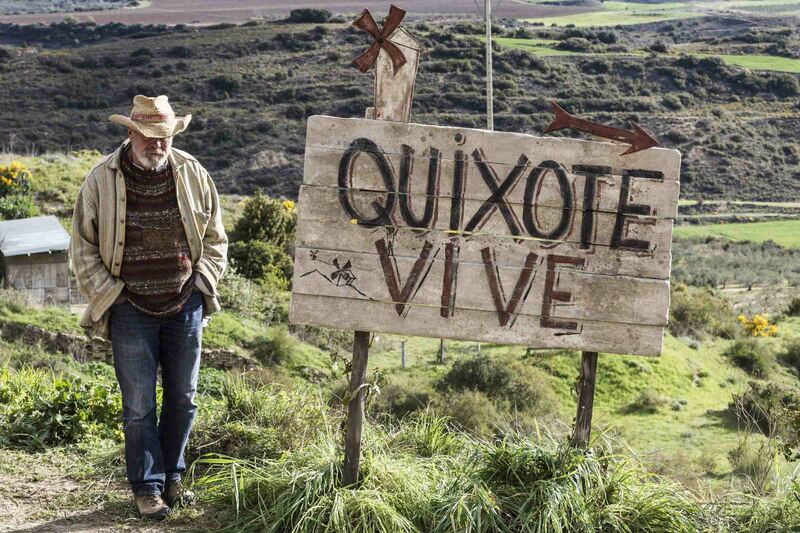 The court has decided: Don Quixote will be the 71st Festival de Cannes’ Closing film! 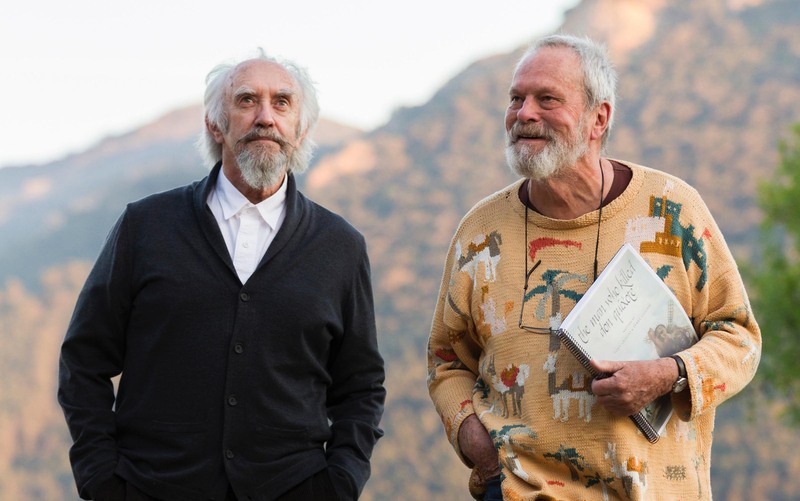 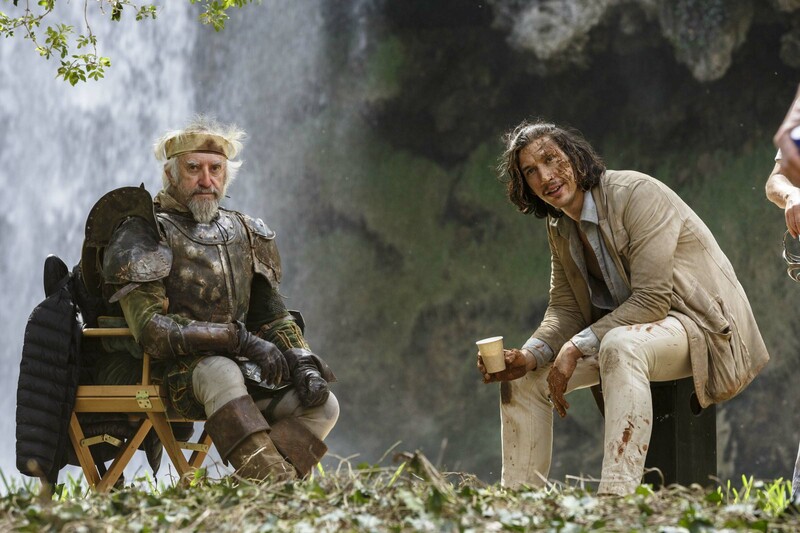 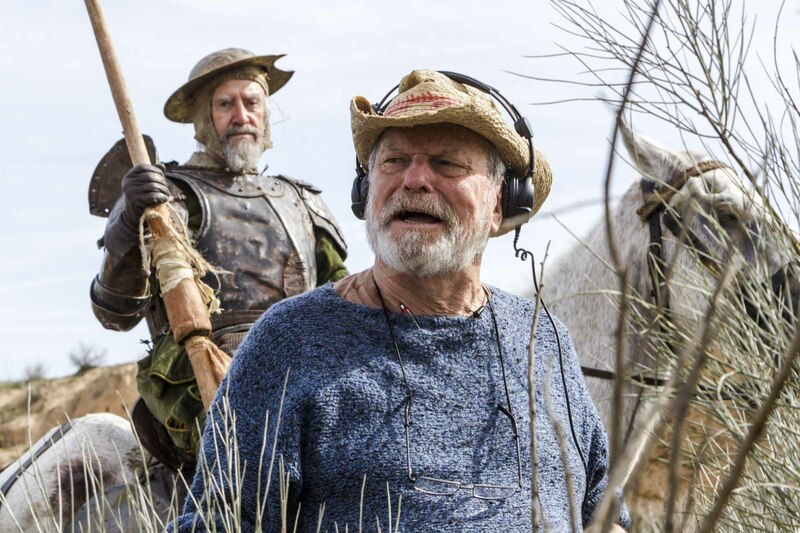 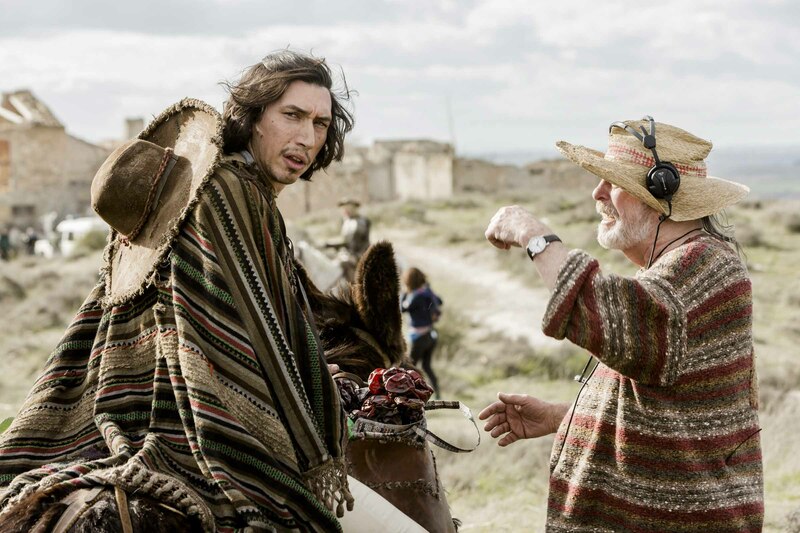 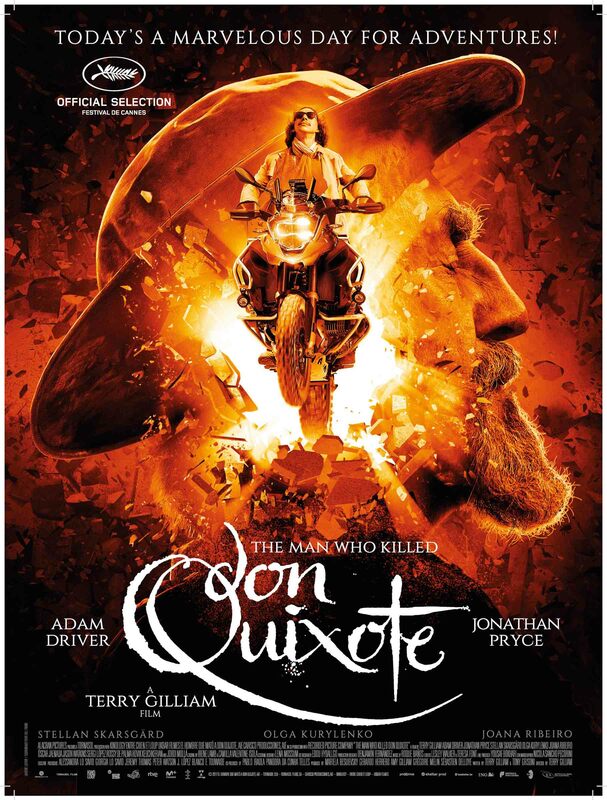 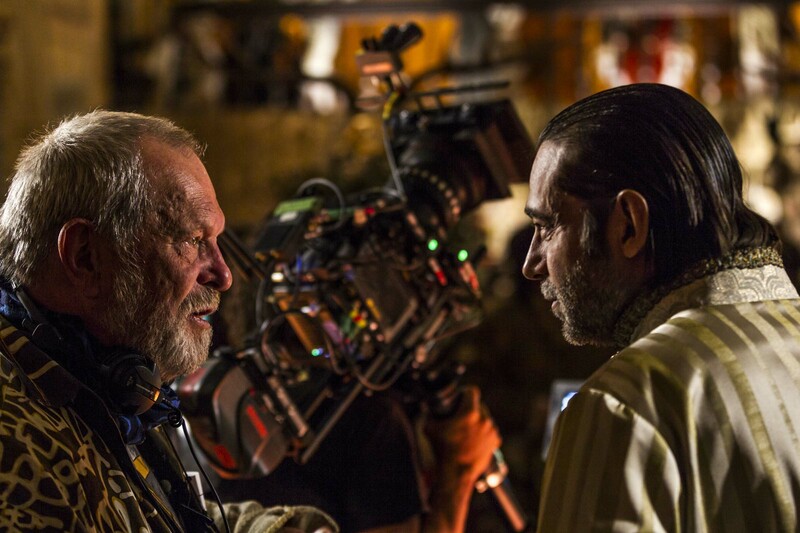 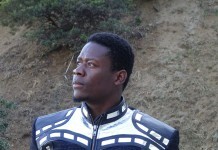 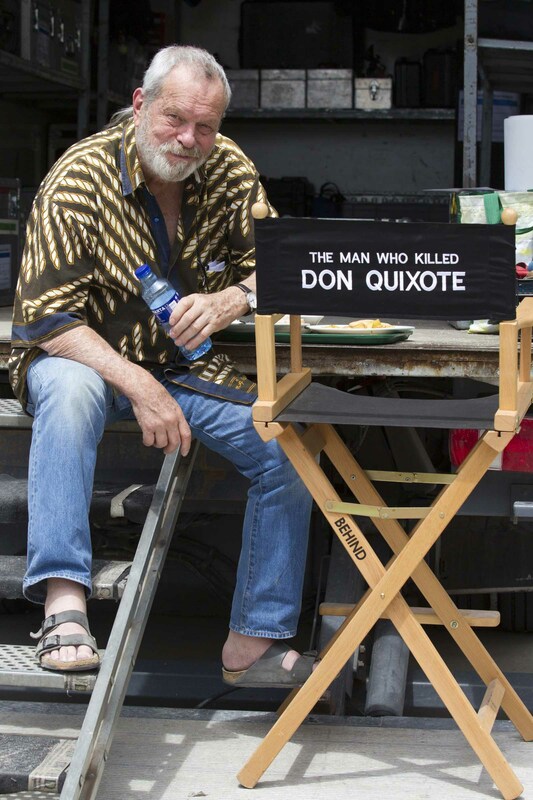 Things are looking up for Terry Gilliam‘s film, The Man Who Killed Don Quixote. 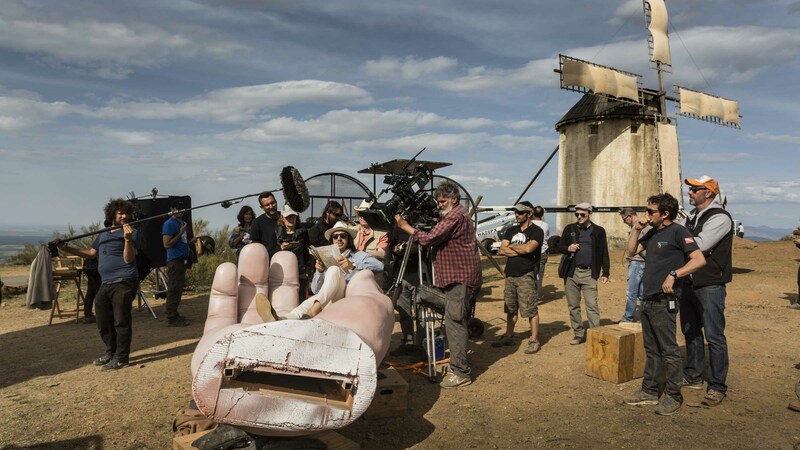 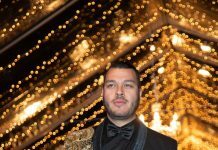 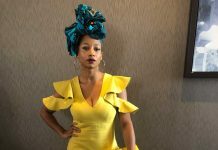 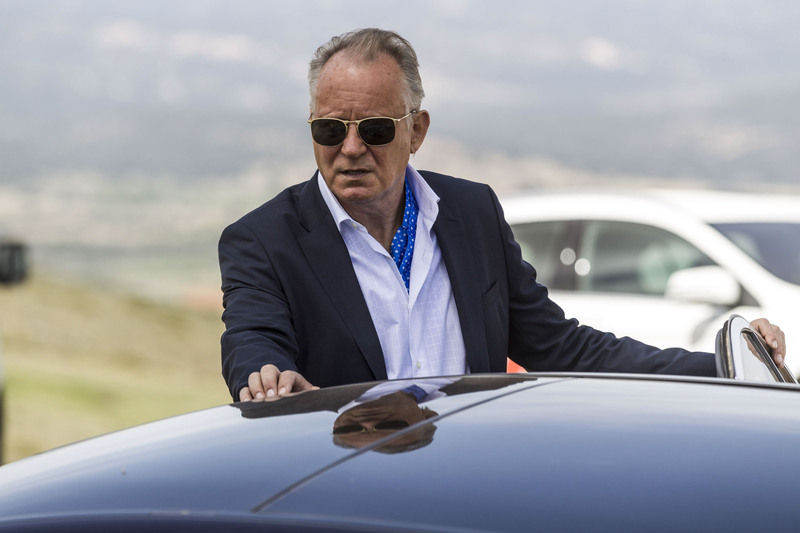 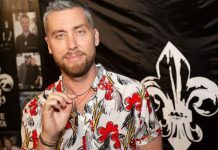 Yesterday, on Wednesday 9 May 2018, the French court dismissed the request by Paulo Branco and his production company Alfama Films Production to ban the film from being screened during the Closing night of the Festival de Cannes, on Saturday 19 May. 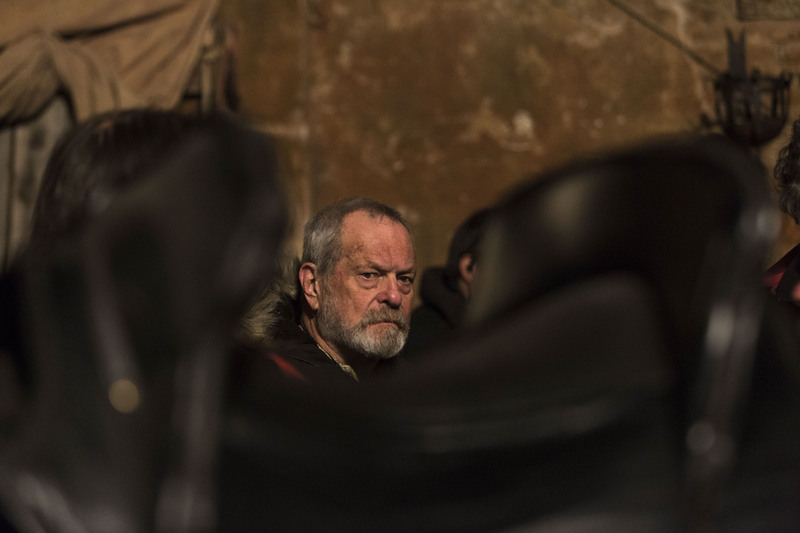 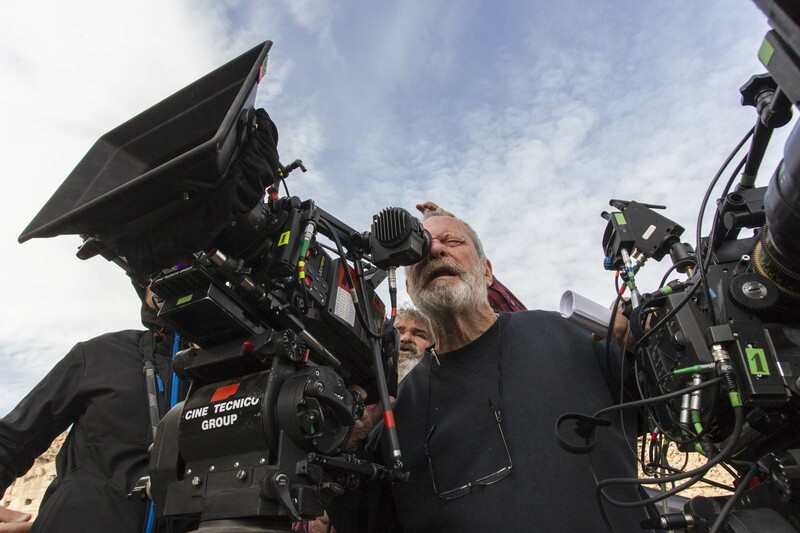 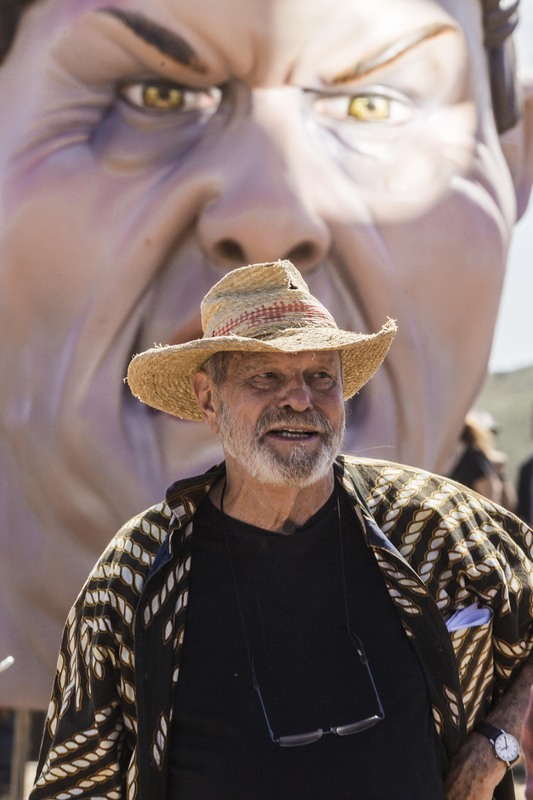 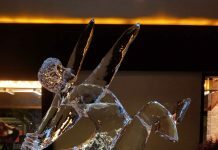 We are very pleased that this unique – and in some ways agonising – work in the career of the great director Terry Gilliam will be unveiled for the first time to journalists, festival-goers and professionals from around the world, gathered together in the Grand Amphithéâtre Lumière.